Brig. 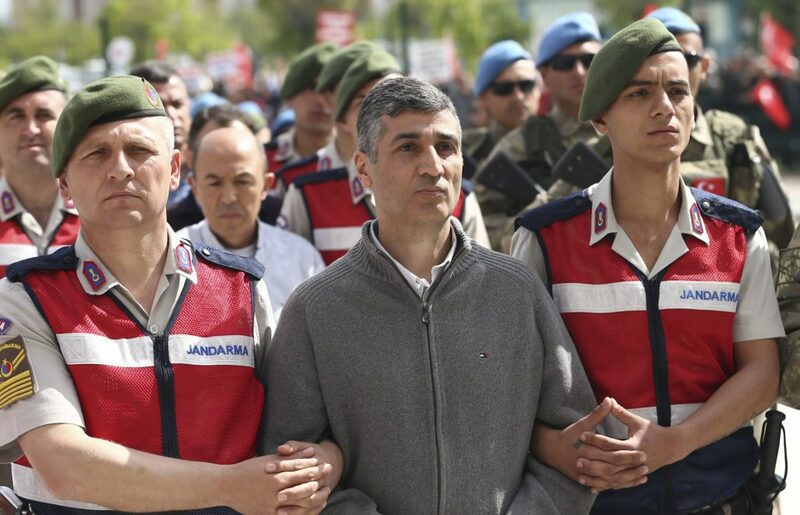 Gen. Gökhan Şahin Sönmezateş, accused of leading the group that allegedly tried to capture President Recep Tayyip Erdoğan during last year’s abortive coup, has said his daughter was sexually abused during a prison visit to the jailed commander. During a coup trial on Sept 9, Sönmezateş said his daughter was sexually abused while being searched by prison officers before entering the court. “My 13-year-old daughter was subjected to sexual abuse. Mr. Prosecutor, do you hear me?” Sönmezateş yelled before being removed from the courtroom by the judge in charge. Sönmezateş faces 6 aggravated prison sentence.